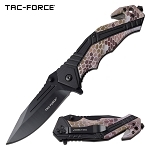 Quality low price knife does not come along very often. A 7.5 inch overall length when open. 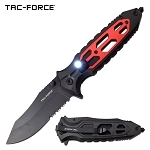 Quality low price knife does not come along very often. 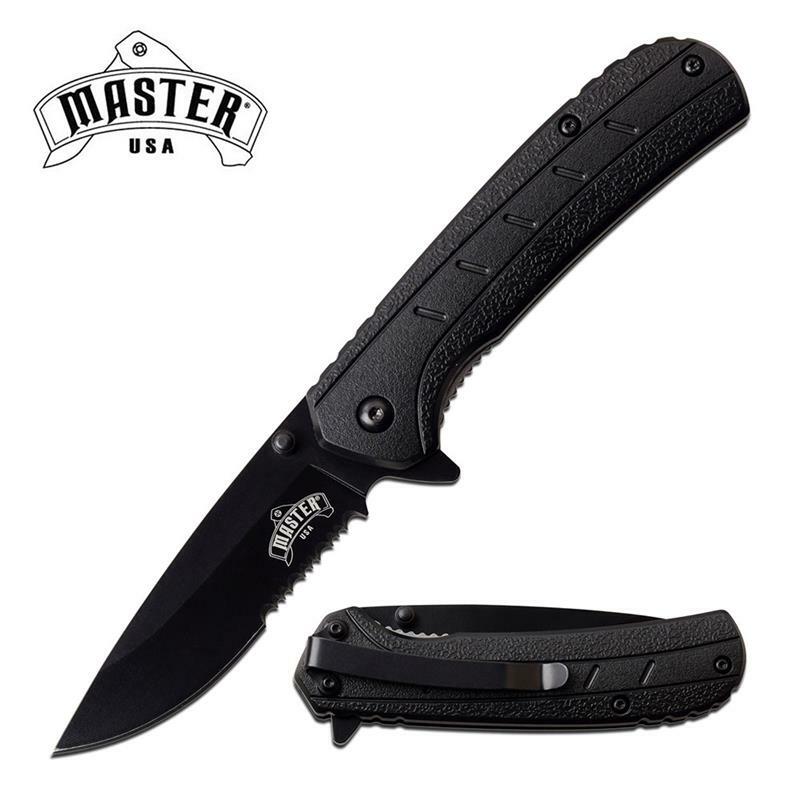 KnifeImport.com presents Master USA spring assisted folding pocket knife. A 7.5 inch overall length when open. 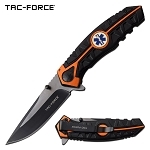 The blade is 3.25 inch in length with 3cr13 steel blade. Injection molded abs handle is 4.25 inch long. The knife handle has a pocket clip attached to the back.